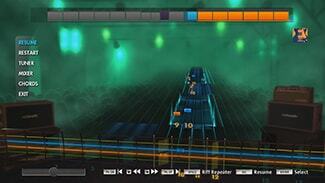 Rocksmith is faster than ever with Rocksmith 2014 Edition – Remastered, released on October 4th 2016. 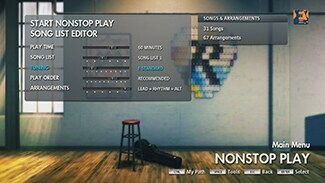 All owners of the original Rocksmith 2014 Edition will automatically get the same updates that will be included in Rocksmith 2014 Edition – Remastered. 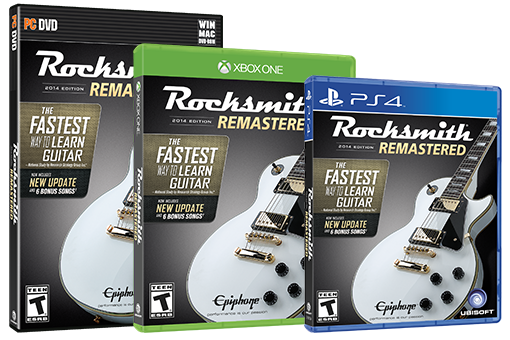 The bonus songs will be available for purchase separately after October 4th 2016 for all owners of the original Rocksmith 2014 Edition. 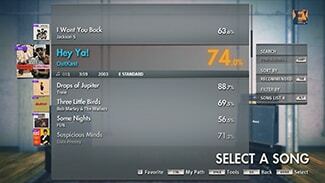 SHOULD I WAIT UNTIL OCTOBER 4TH TO BUY ROCKSMITH 2014 EDITION – REMASTERED? 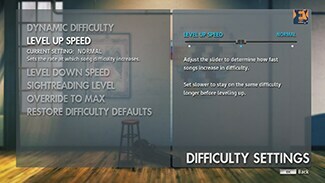 THAT’S NOT NECESSARY. 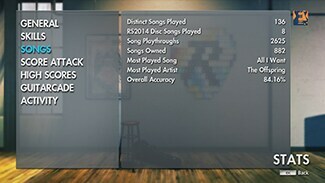 All owners of the original Rocksmith 2014 Edition will automatically get the same updates that will be included in Rocksmith 2014 Edition – Remastered. 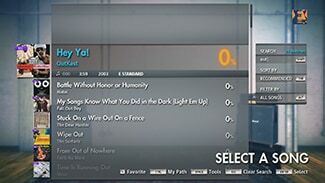 The bonus songs will be available for purchase separately after October 4th 2016 for all owners of the original Rocksmith 2014 Edition.